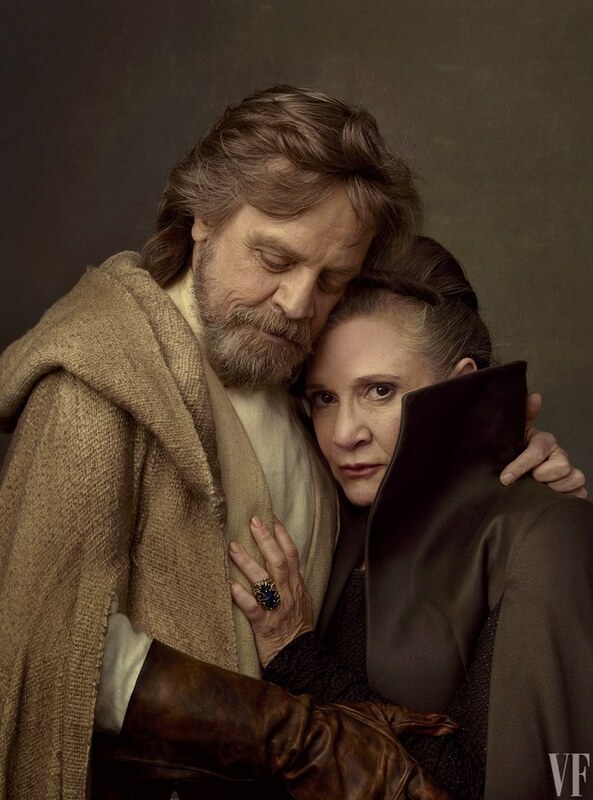 The Force is strong with the latest issue of Vanity Fair magazine. 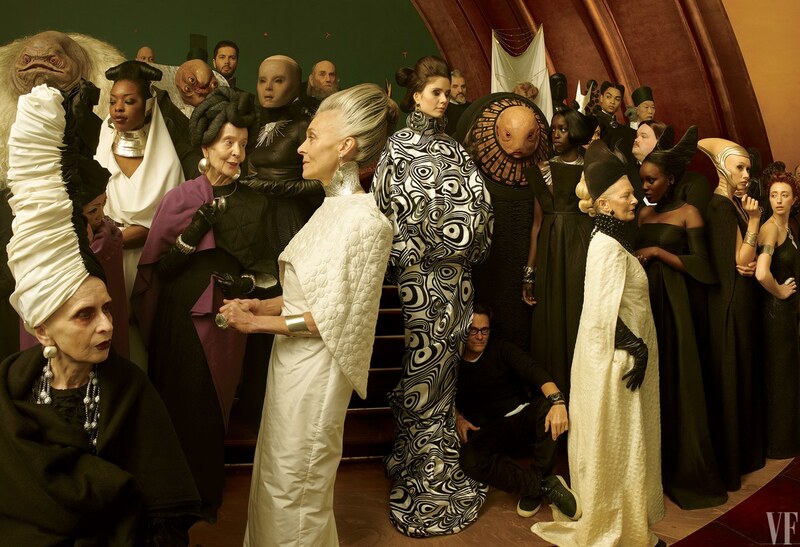 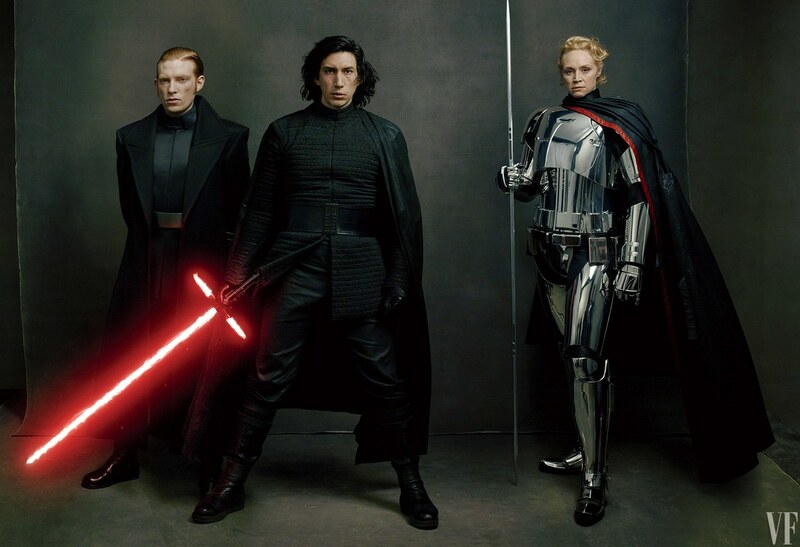 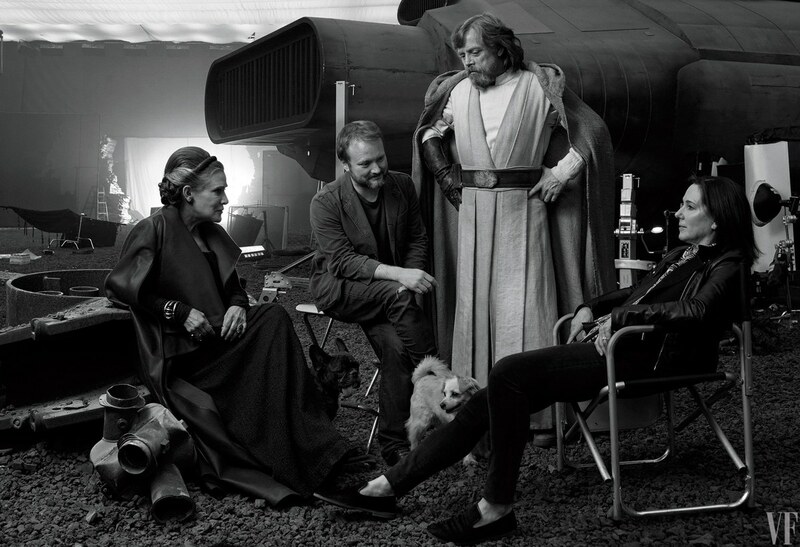 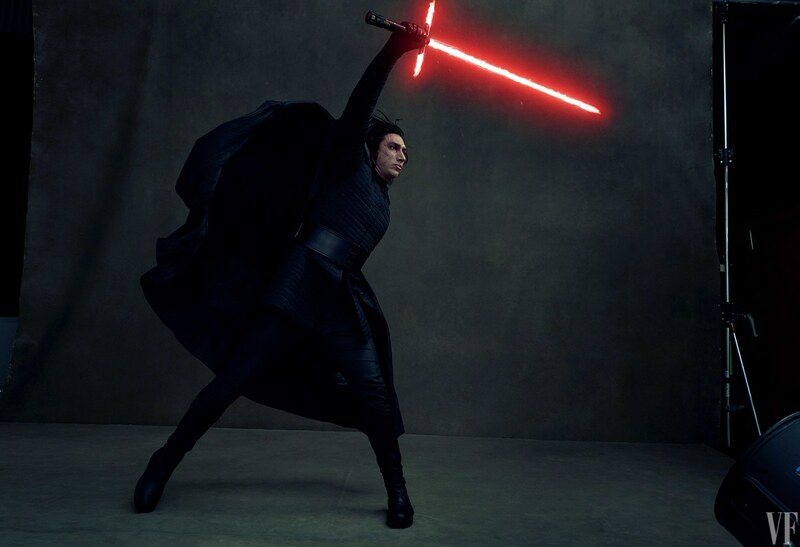 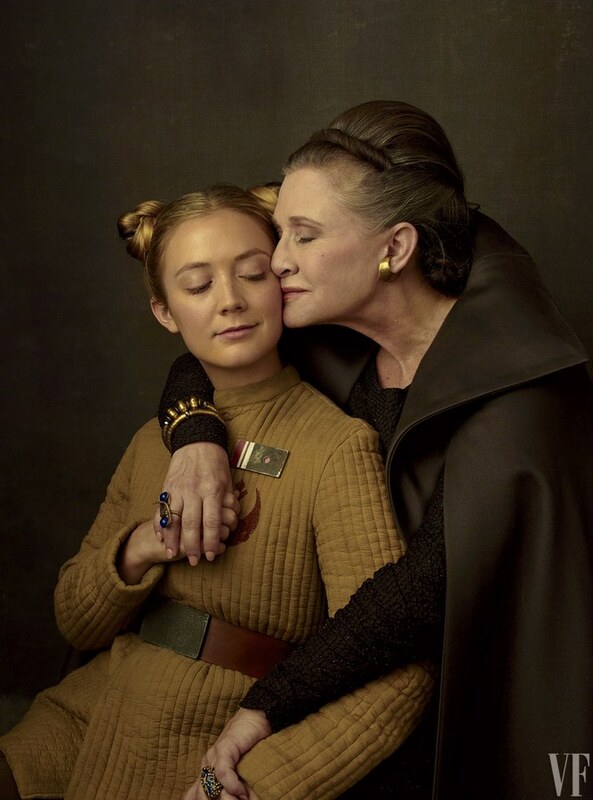 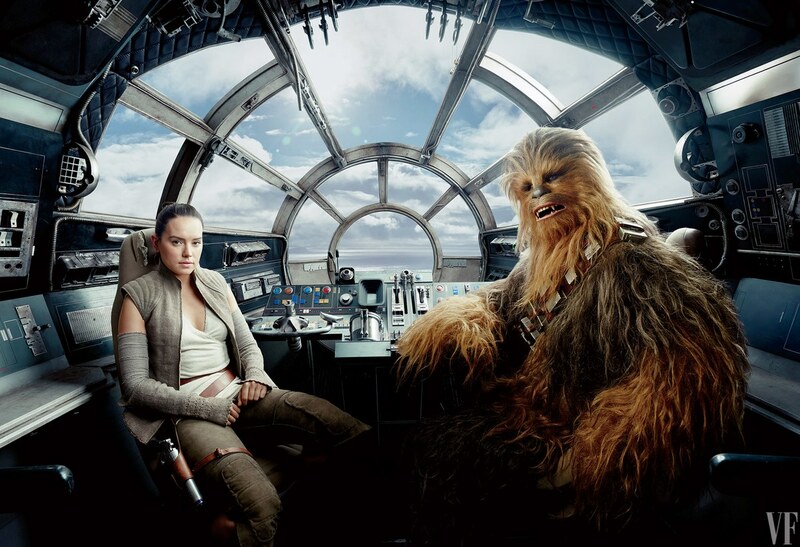 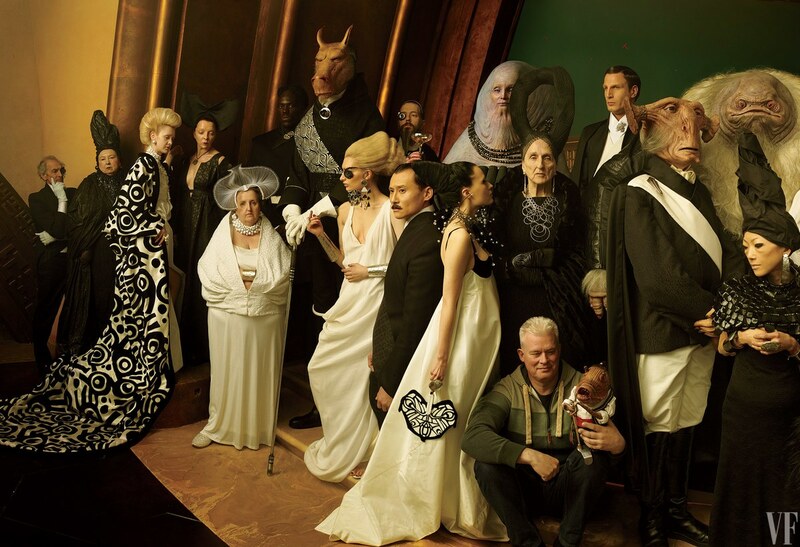 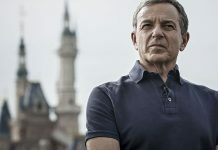 As has been tradition with Star Wars films, world renowned photographer Annie Leibovitz once again shoots the cast of the latest film. 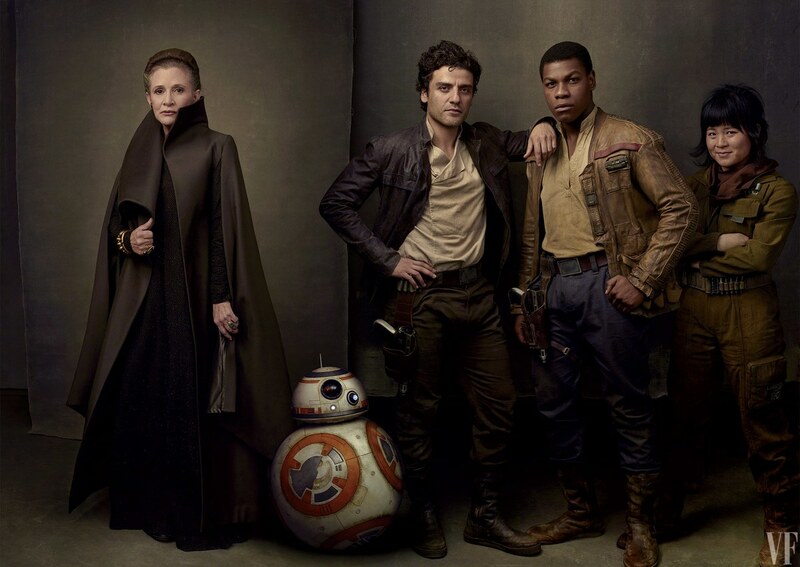 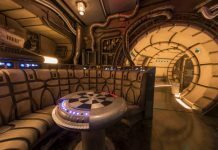 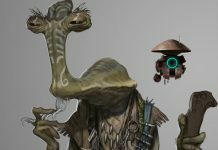 The shoot gives us our first really clear looks at the new characters, as well as a peek at how our returning heroes and villains will appear in the next Star Wars movie. 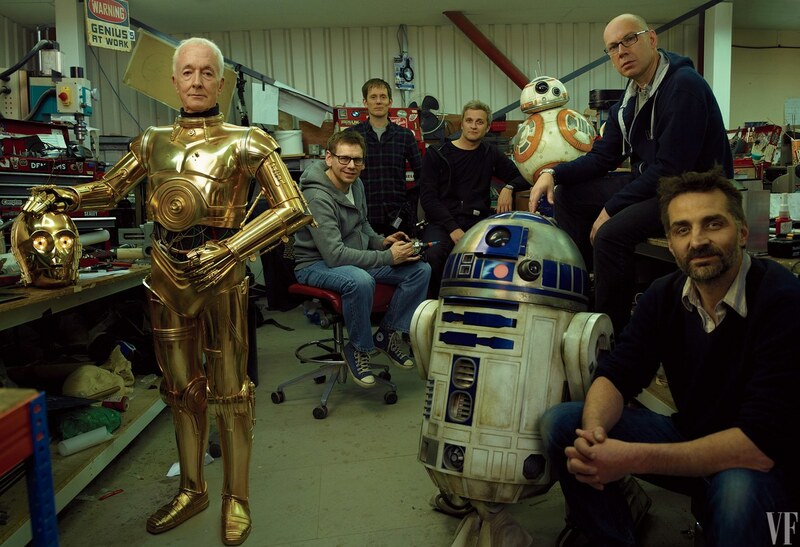 The special issue hits newsstands this week and is set to commemorate the 40th anniversary of the franchise. 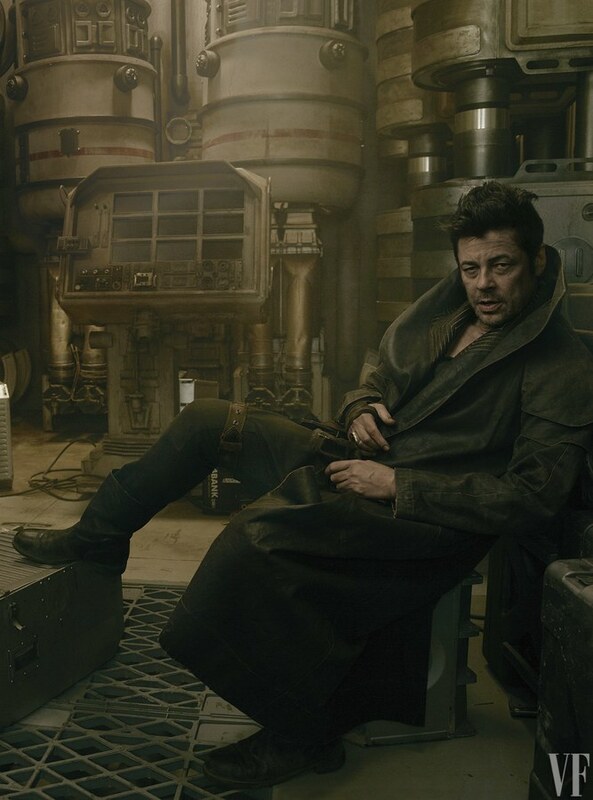 Benicio Del Toro as “DJ,” another new character. 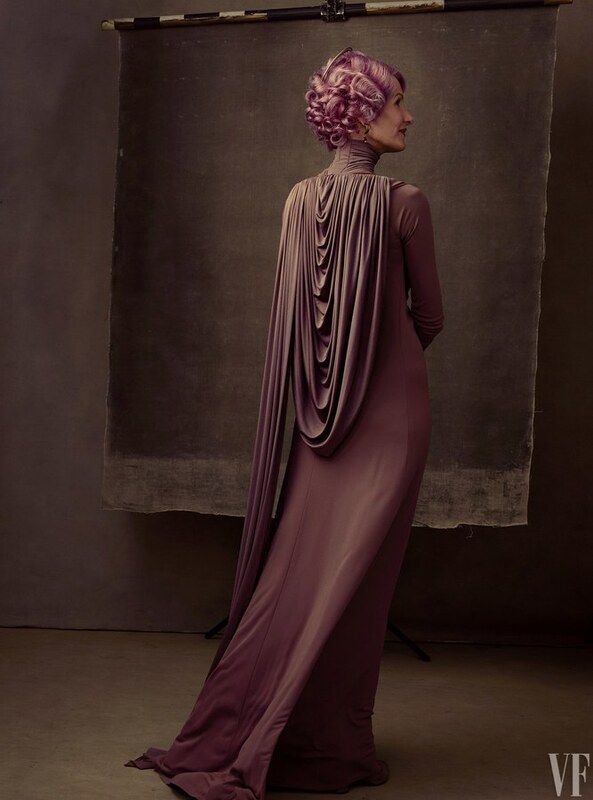 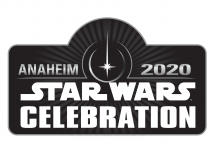 There will be four special covers to commemorate the event, including one dedicated to Carrie Fisher. 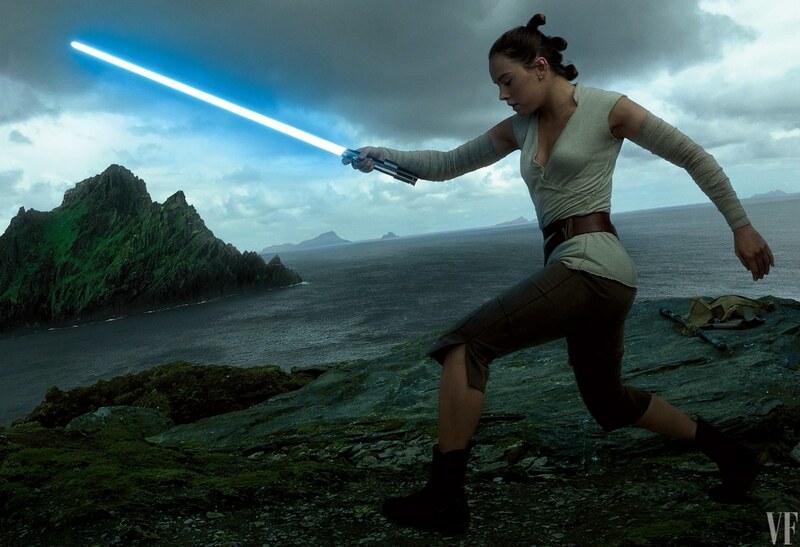 Star Wars Episode VIII – The Last Jedi hits theaters on December 15, 2017. 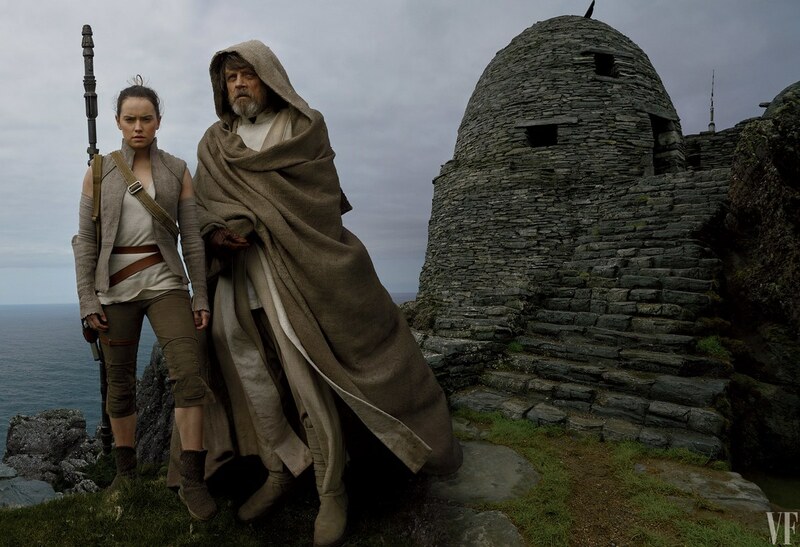 Final ‘The Last Jedi’ Trailer to Drop on October 9th?